Setting up Office 365 Preview: Video How-To on avoiding pitfalls! Setting up Office 365 Preview: Video and tips to help you get started! Getting up and running on Office 365 Preview was not easy for me, there were a few gotchas through out the process and it became a frustrating experience. Lucky for you I’ve created a video that will walk you through the whole process! The UI has been redesigned, by learning it now you can get a legup on the competition! Click below to see the video and pause it were needed to jot down info, there are several roadblocks through the sign in process, so make sure to come back to the video if you get stuck! We have one developer who swears by it. I would say its more like .net then Access. We may add it in the future. Wow ive installed and tried LightSwitch, I attached my sql r2 express db via LAN then publish it as a desktop client, the same db opens in Access 2010 runtime in just a seconds while LightSwitch app is loading for almost 20 secs.Maybe I missed something here. Any tips from one of your developer Juan, my test machine is dual core 2.6 with 2GB RAM and running WIN 7. 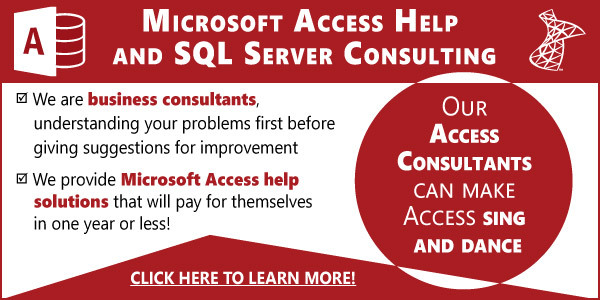 “If you don’t compare LightSwitch to MS Access you will be happy”. just your 2 cents here Juan, I dont really get what he means by that, maybe he is just joking.. i don’t know! Thank you for your helpful video. My experience when I first tried the Office365 Preview was partly painful as well, so your video I am sure will save a lot of grief to folks trying this for the first time. My only other comment and experience is that I was able to use Acces with the Office SmallBusiness Premium 365 version as well, as it also has Sharepoint services. Hopes this helps.